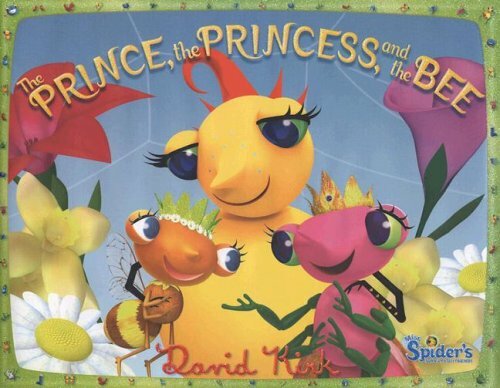 All of Sunny Patch is abuzz?a princess bee has been born in the Honey Hive! In the midst of celebrating, Shimmer discovers that she may, in fact, be the long-lost jewel beetle princess of Mushroom Glen, who disappeared soon after hatching. But is Shimmer really a princess? Join Miss Spider and her entire family as they venture to the royal Beetle Ball and encounter plenty of magical surprises along the way.